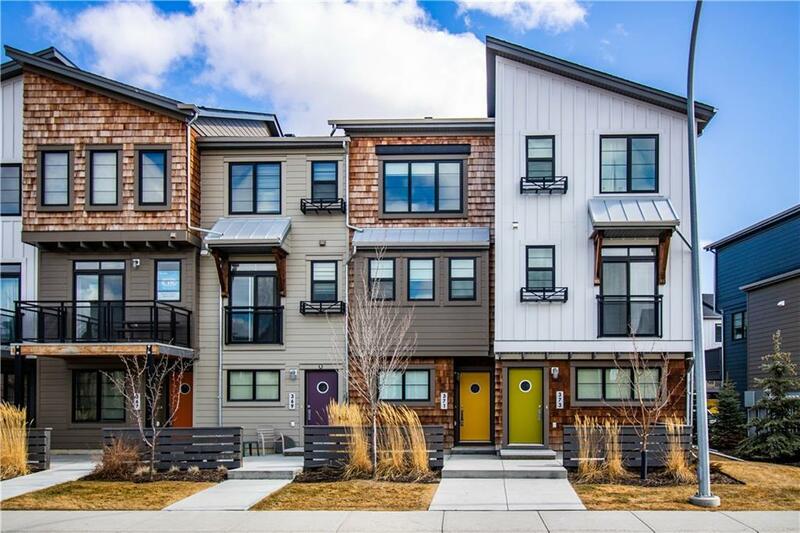 With over 1,220 sqft of living space, this impeccable townhome is located in the desirable Edison complex in Walden. 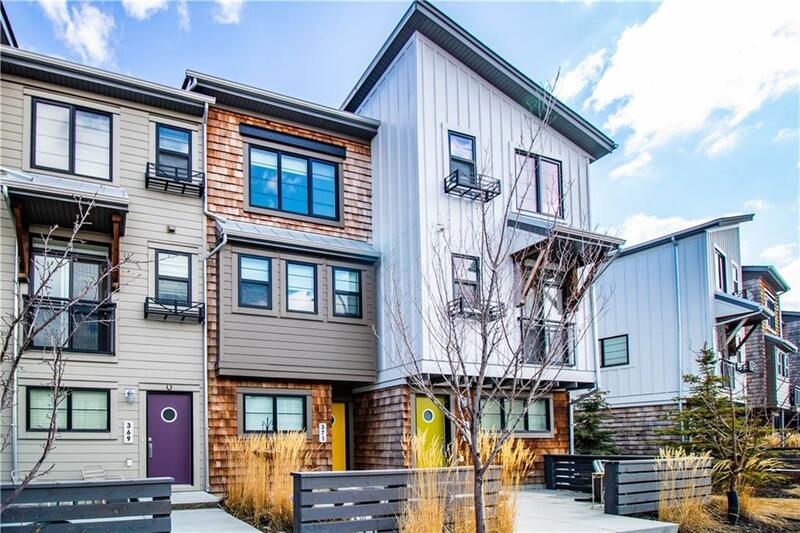 The main level boasts 9ft ceilings, brushed oak hardwood floors and a large balcony with BBQ gas line. The chef's kitchen features ceasarstone countertops, stainless steel whirlpool appliances, natural gas cooktop/oven and a generous dining area located off of the living area The 2nd floor offers a stacked washer/dryer and 2 master suites each with their own private bathrooms and mountain view. The entry level encompasses an upgraded flex room, ample storage and an attached single car garage. 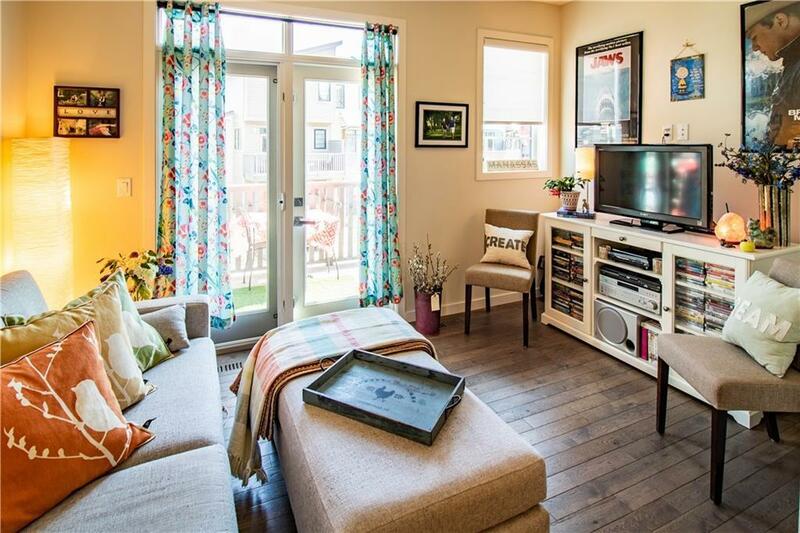 This townhouse comes with 1 visitor parking pass, ample on-street parking and is close to everyday amenities such as parks, playgrounds, shopping, dining and public transit with a bus stop across the street, 5min from Somerset/Bridlewood LRT station and easy access to Macleod Trail/Stoney Trail. This immaculate home is a must see! 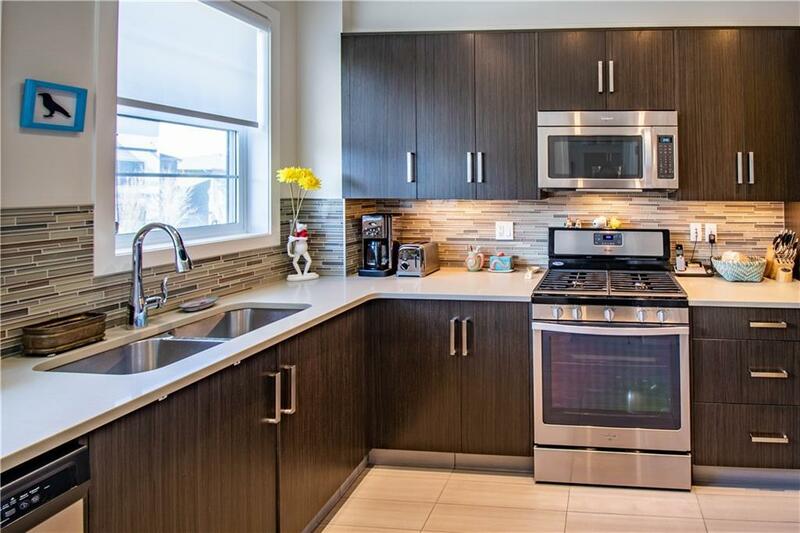 Listing provided courtesy of Greater Calgary Real Estate. © 2019 CREB®. All Rights Reserved. Data supplied by CREB®’s MLS® System. CREB® is the owner of the copyright in its MLS® System. The Listing data is deemed reliable but is not guaranteed accurate by CREB®. The information provided is for consumers’ personal, non-commercial use and may not be used for any purpose other than to identify prospective properties consumers may be interested in purchasing. The trademarks MLS®, Multiple Listing Service® and the associated logos are owned by The Canadian Real Estate Association (CREA) and identify the quality of services provided by real estate professionals who are members of CREA. Used under license. The trademarks REALTOR®, REALTORS®, and the REALTOR® logo are controlled by The Canadian Real Estate Association (CREA) and identify real estate professionals who are members of CREA. Used under license. Data last updated: 2019-04-22T18:29:25.52.